The upcoming episode of Silsila Badalte Rishton Ka 2 is gearing up for new dhamaka in Pari's life. Mishti and Veer had their clash and things are not working for them, Mishti is doubtful over her decision to marry Veer. Mishti has also started to feel for Ruhaan and even makes apology to him that she had done wrong to him. Mishti is getting closer to Ruhaan again and here Pari now finds this shocking news and is left in state of trauma. 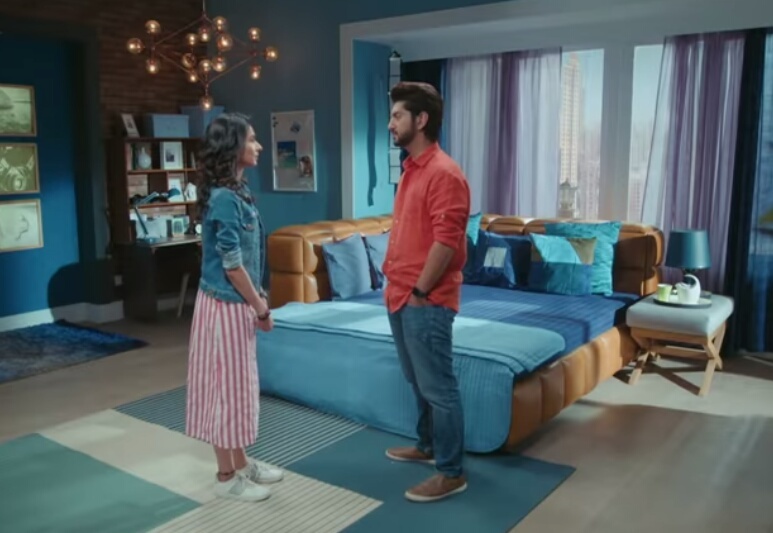 Pari feels betrayed by Mishti and Ruhaan and finally confronts Ruhaan as why he didn't tell her about his patch up with Mishti.